The size of each brand guitar is slightly different, although our cases can be used for most guitars. Please measure the size of your guitar in advance. Please check the size of the guitar case refer to the mark on pictures to avoid unnecessary trouble. Thank you. 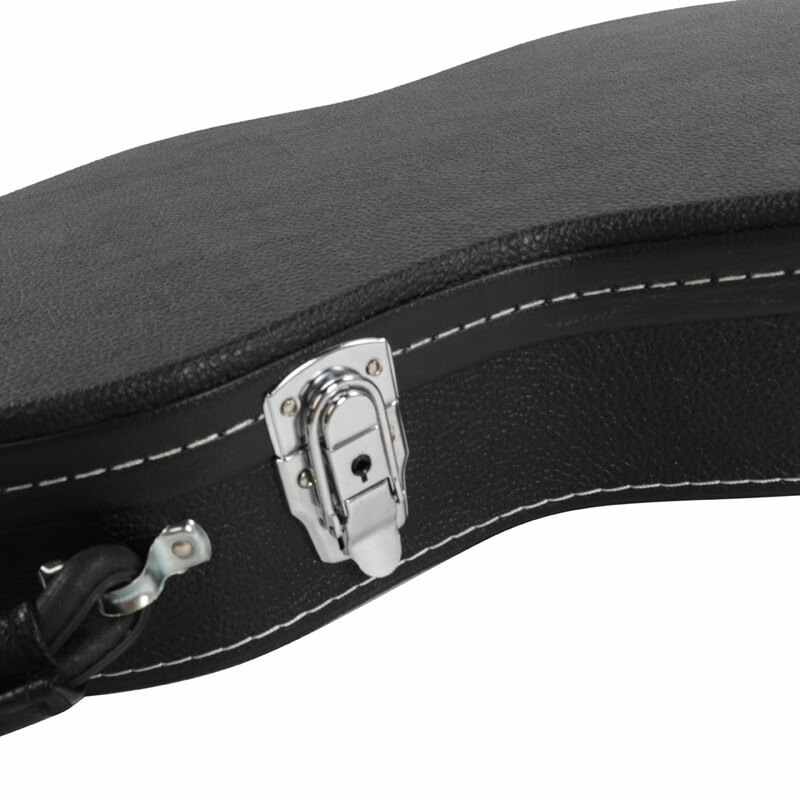 Buy a GLARRY guitar case，take it with your guitar，and pursue your own musical dreams. 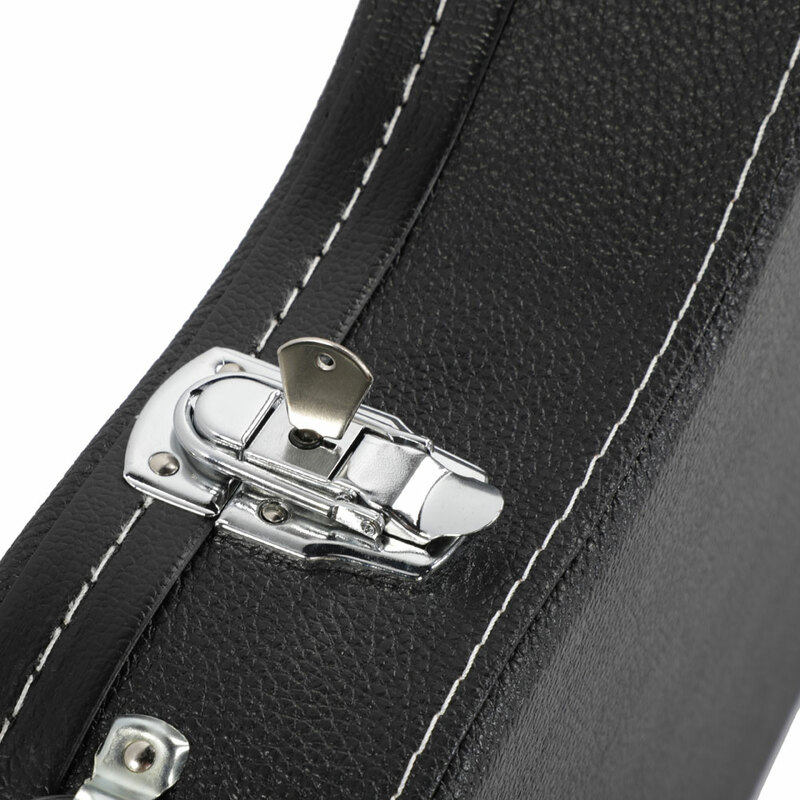 With the case, your guitar will not be hurt again. Please pay attention to our shop! 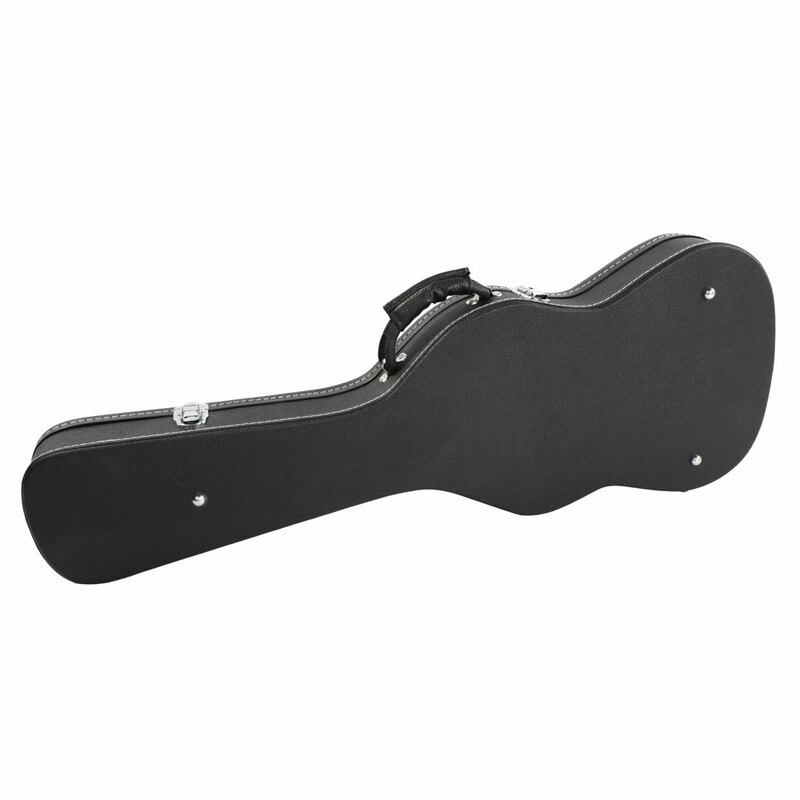 If you are an electric guitar lover, I think this Glarry High Grade Electric Guitar Hard Case is a product you can't miss. It is made of high quality wood, leather, plush and hardware accessories material, durable and sturdy in use. It features good quality, high strength of the case and high quality leather, so you can use it for a long time. It has large interior storage compartment for accessories. And it is designed for electric guitars. What are you still waiting for? Good choice for you.